Throughout the pages of history the words ‘Paradis and ‘Eden’ have long been intertwined and often associated with each other. 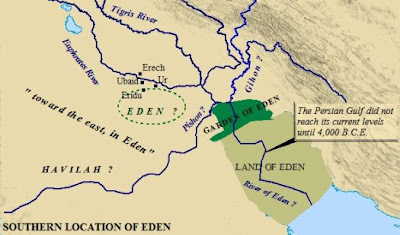 The origins of the word Eden is of no surprise forming part of the creation story within the Old Testament Genesis texts and the theodicy of the Abrahamic religions – Judaism, Christianity and Islam. The word ‘Paradise’ however is Persian in origin meaning ‘walled enclosure’ or ‘hunting grounds’. 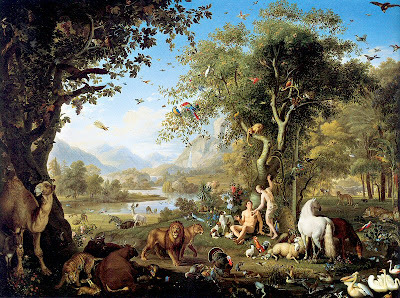 Although it's often used as a synonym for the Garden of Eden the word paradise also appears in the Old Testament but always in contexts other than a connection with this iconic place. 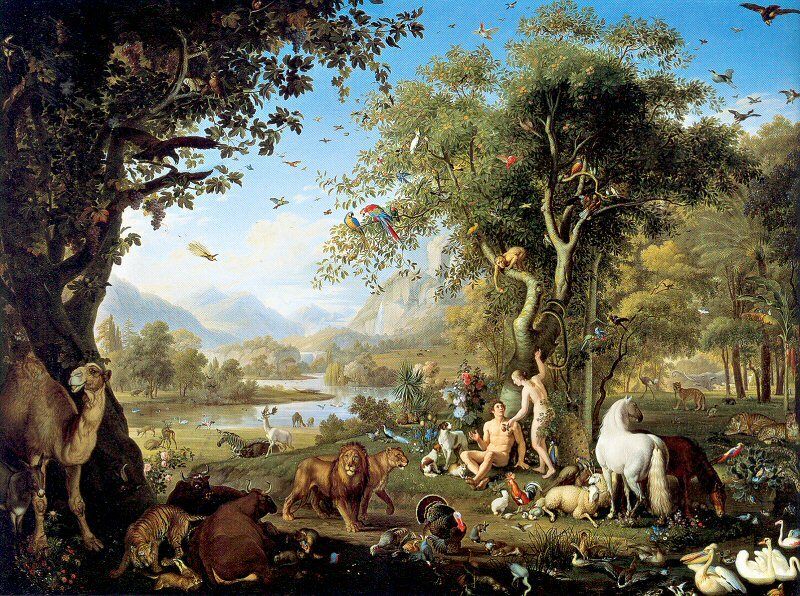 In the New Testament, the word 'paradise' refers to a heavenly kingdom restored on Earth - Matthew 5: 5 –‘the meek shall inherit the earth’, similar to what the Garden of Eden was meant to be. 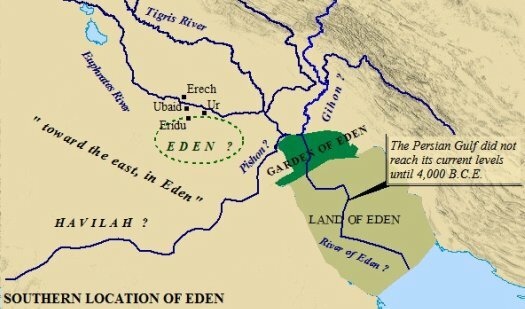 There have been a number of claims as to the actual geographic location of the Garden of Eden, though many of these have little or no connection to the text of Genesis. Most now put the Garden somewhere in the Middle East reinforcing the Persian connection. Satellite photos have revealed two dry riverbeds flowing toward the Persian Gulf near where the Tigris and Euphrates also terminate. This would account for the four easterly flowing rivers as described in the Old Testaments location for the Garden in Genesis 2:10-14. The exact identities of the Pishon and Havilah rivers are unknown, but the Tigris and Euphrates rivers are still with us today. In this theory, the Bible’s Gihon River would correspond with the Al-Qurnah in Iraq, and the Pishon River would correspond to the Wadi Al-Batin river system (also now called the Kuwait River). Now if we looked back to between 2,500 and 3000 years ago this dry and arid area would have once been the fertile central part of the Arabian Peninsula. There is other evidence that points to this area being the place once known as the Garden of Eden and you will find it deep underground. If, as most scientists believe, oil is primarily the result of decomposing vegetation and animal matter, then would it be reasonable to believe that the area above it would once have been awash with plants and wildlife. Since the Garden was the epitome of perfection, it's reasonable to suggest that the decomposition of its lush organic materials would produce these vast stores of some of the earth’s highest grade oil.